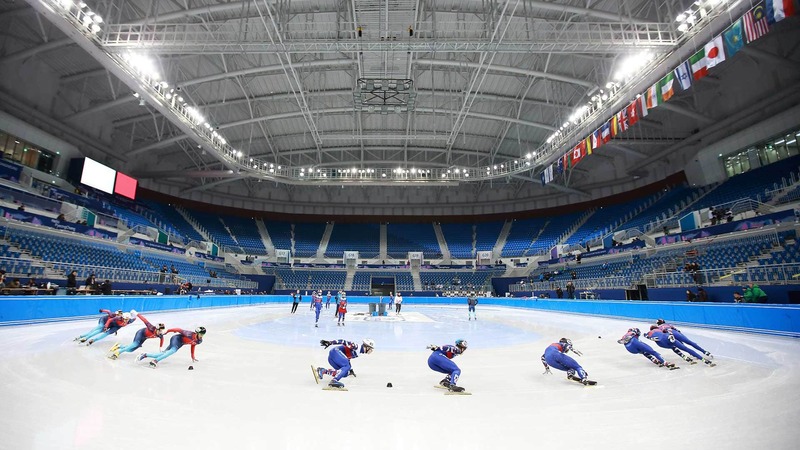 Gangneung Oval Ice Arena hosts the figure skating and short track racing competitions for the 2018 Winter Olympic Games. 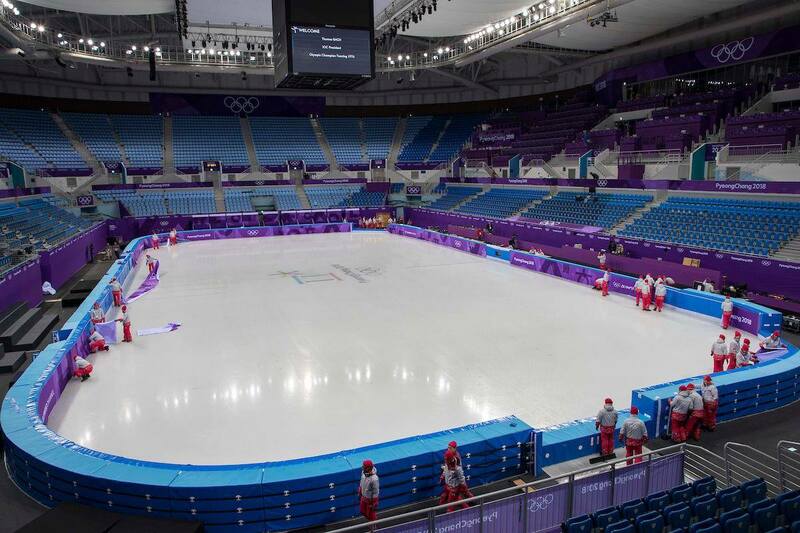 With a seating capacity of 12,000, powerful, accurate coverage was needed in the arena, especially for the figure skating for which music is crucial to the performance. 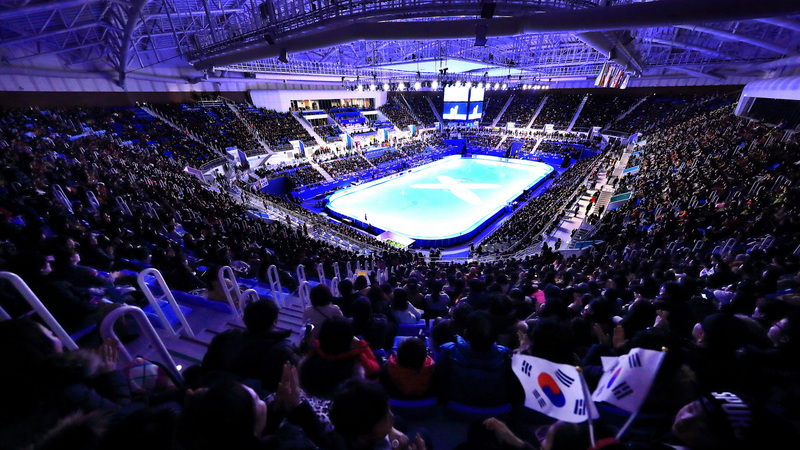 Python-KP52 line arrays were chosen for the sound quality and also the design, as it suits the elegance of the figure skating competition. 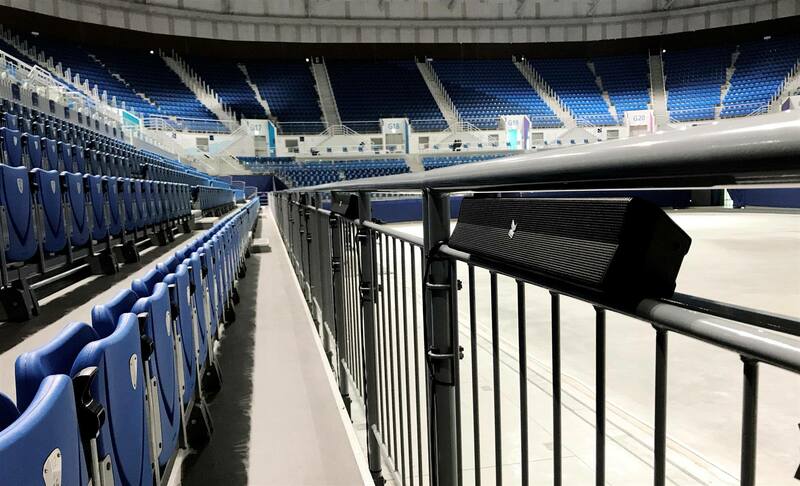 The Pythons were installed horizontally at the audience seating to provide wide, uniform coverage throughout the audience seating without obstructing the view of the competitions. The sound is better than ever, we are really pleased with the result.